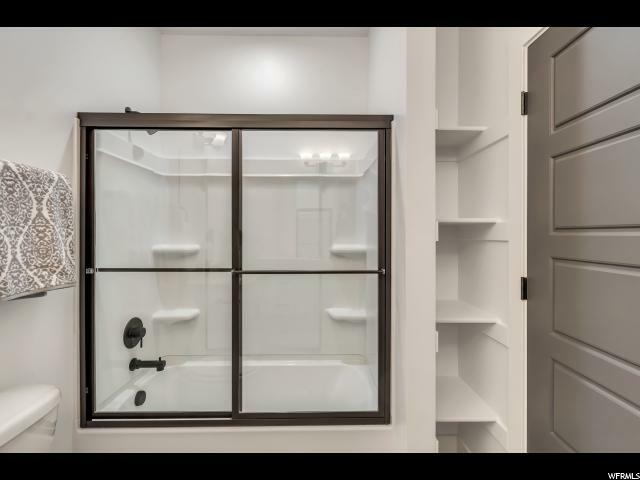 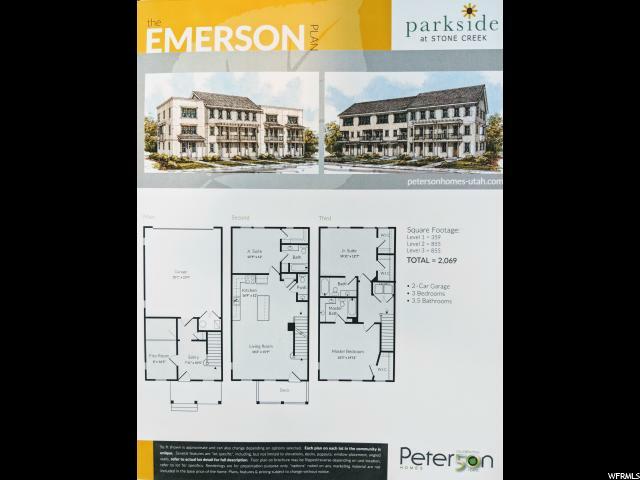 BRAND NEW TOWNHOME UNDER $300K! 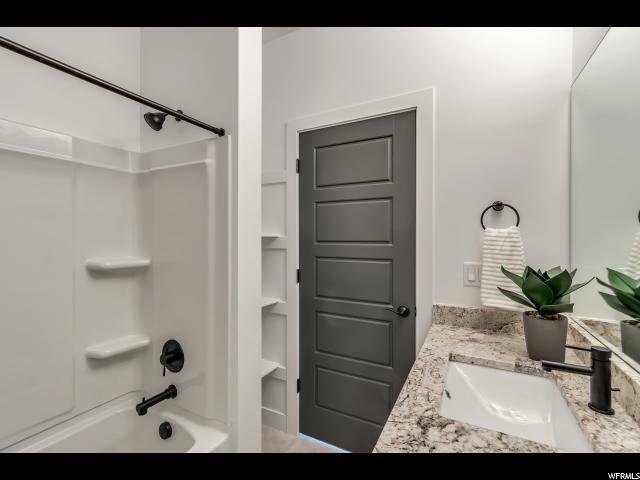 HURRY TO SELECT ALL OF YOUR OWN OPTIONS. 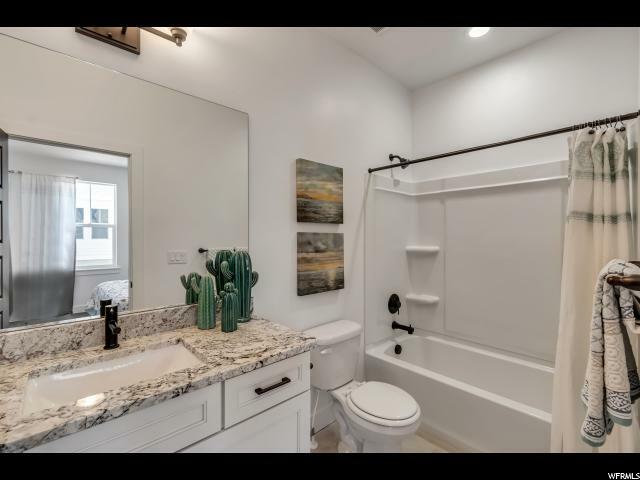 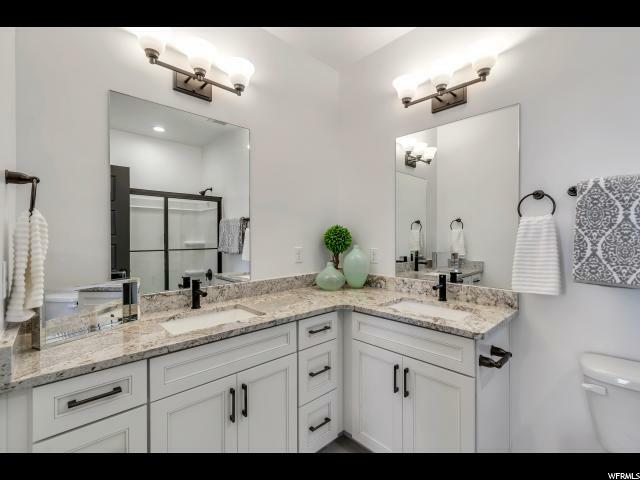 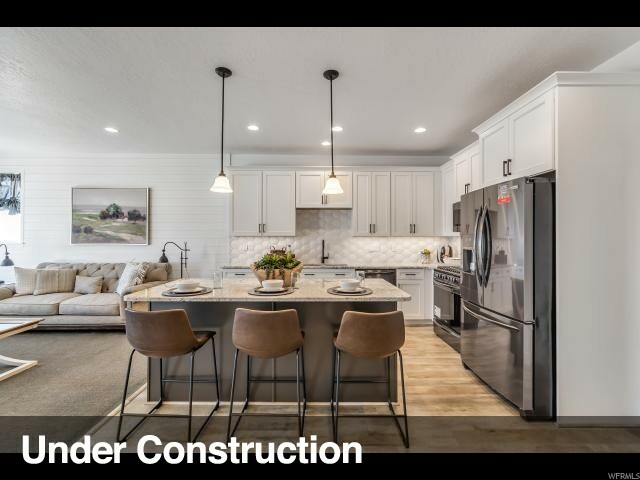 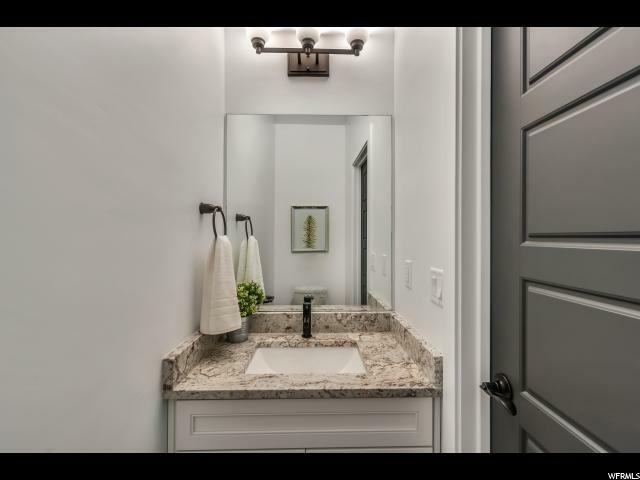 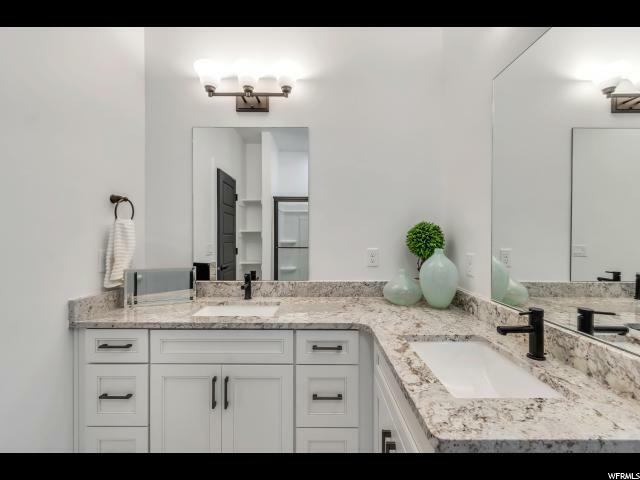 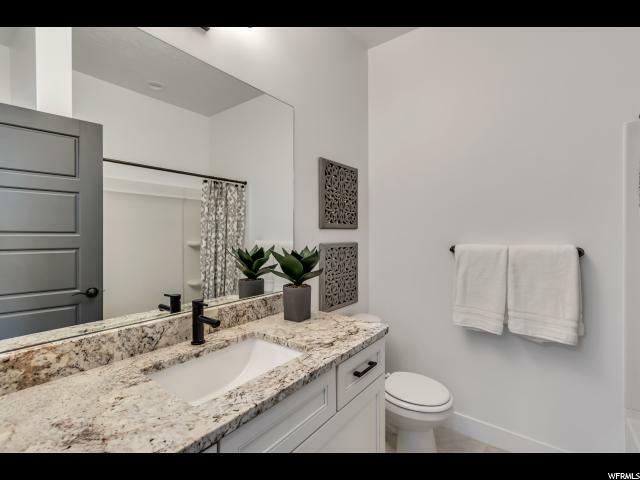 STANDARD FEATURES INCLUDE: GRANITE TOPS THROUGHOUT, 42CABINETRY IN KITCHEN W/CROWN MOLDING, 5 BASE, (appx) 9' CEILINGS ON EVERY LEVEL...JUST TO NAME A FEW. 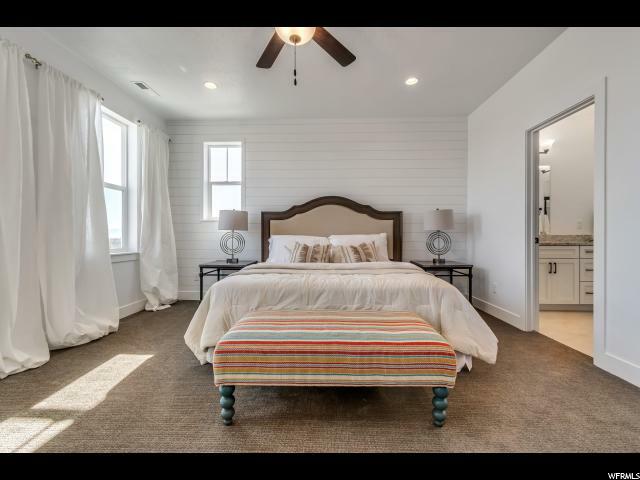 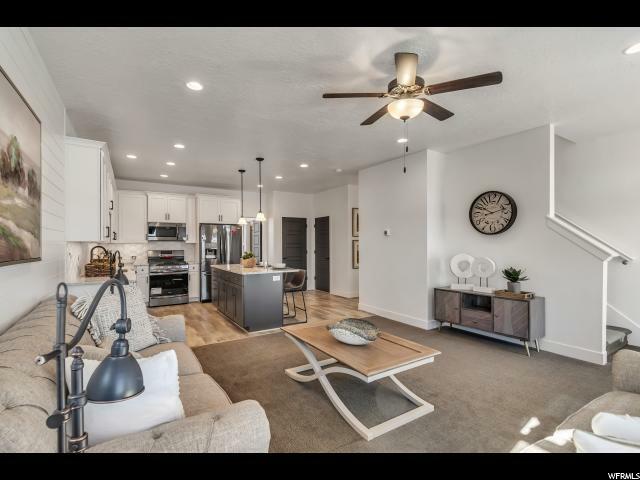 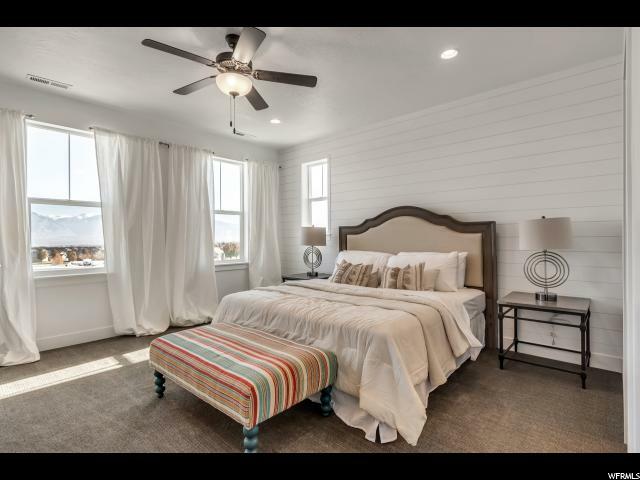 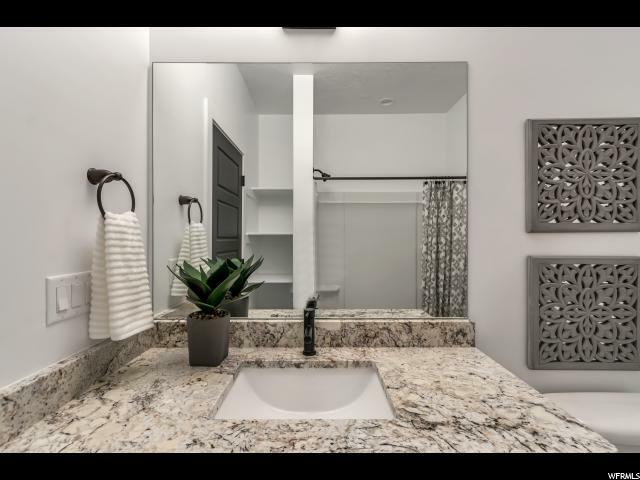 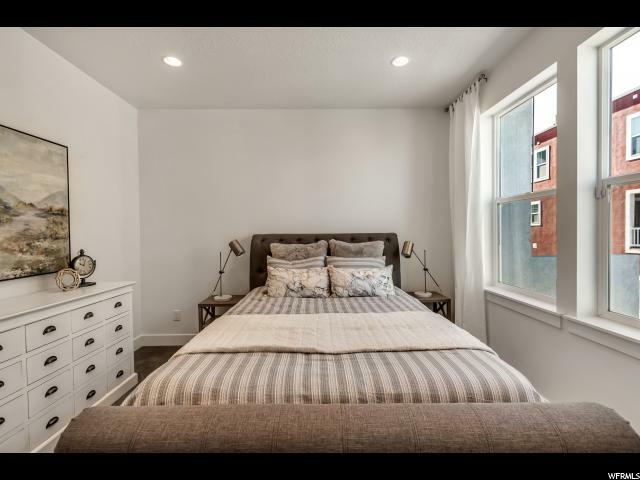 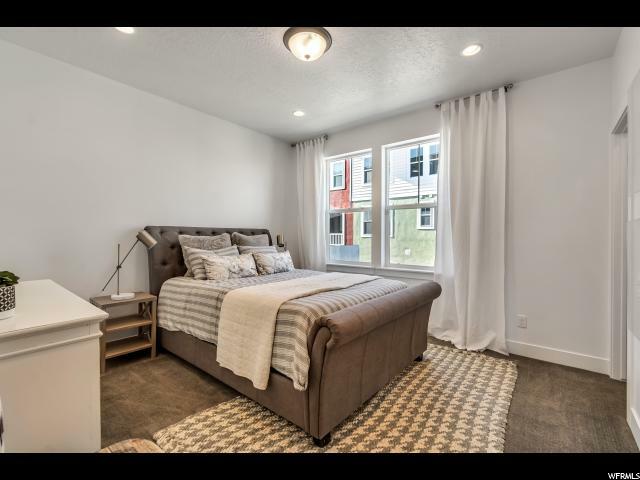 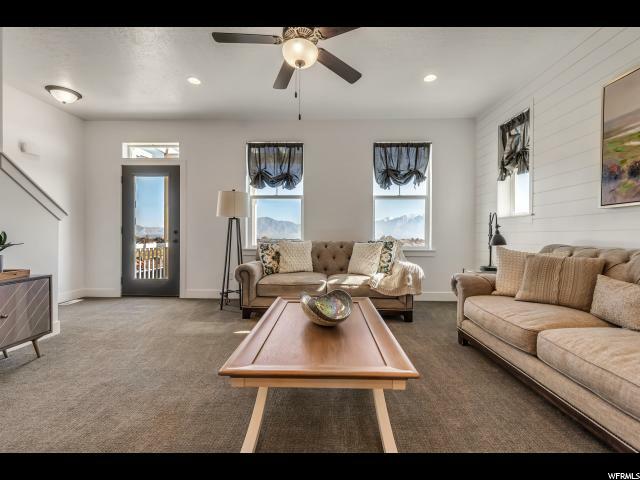 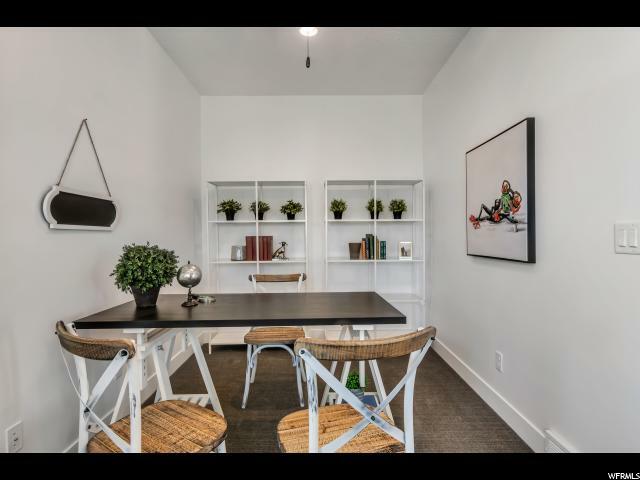 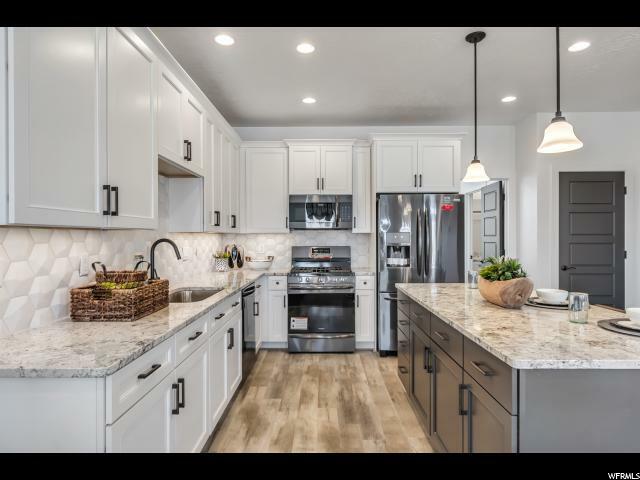 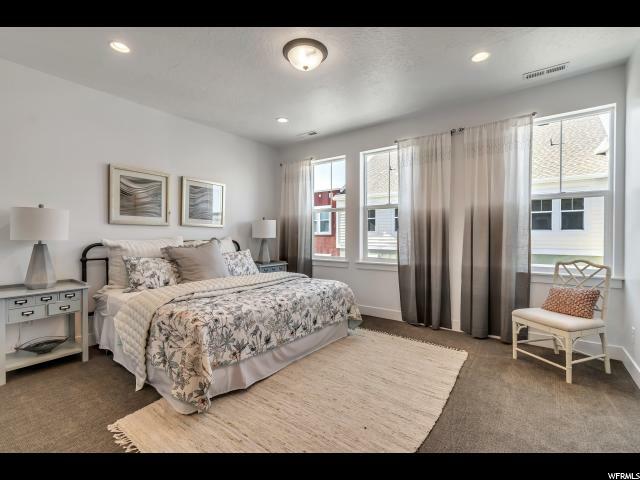 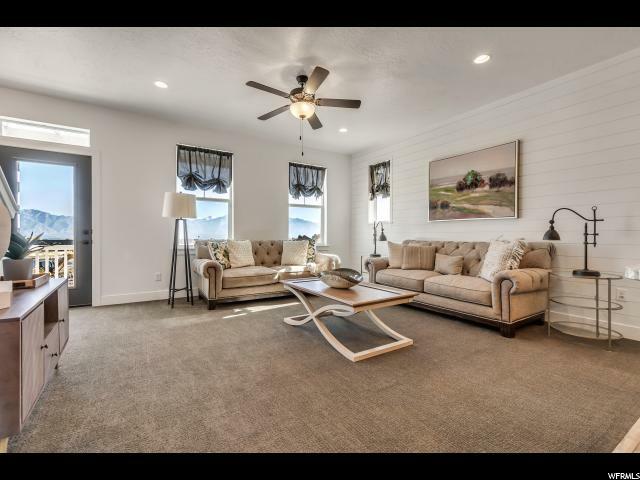 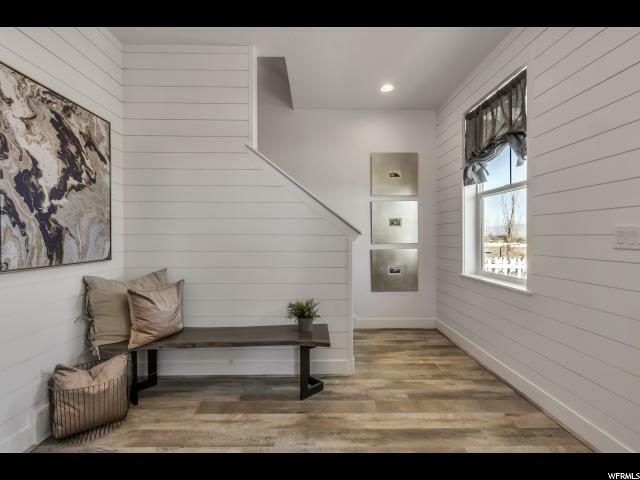 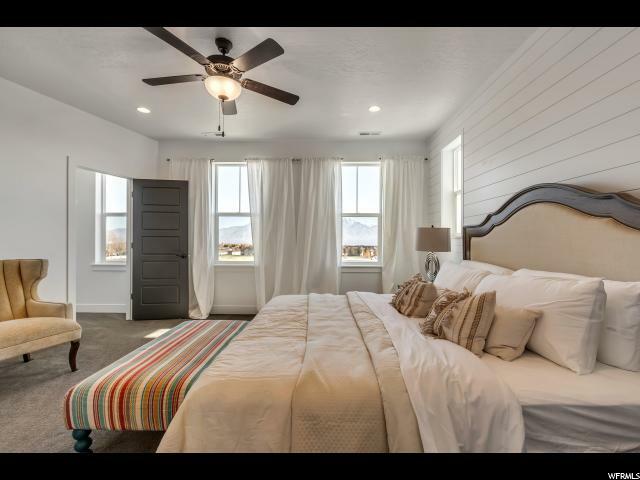 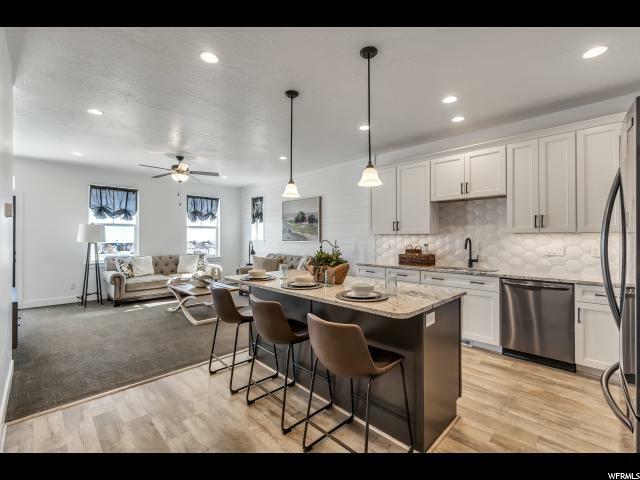 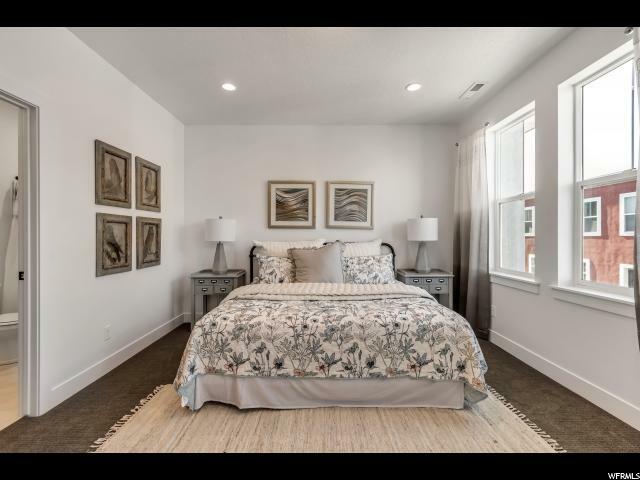 MODEL IS OPEN M-F 12-6 & SAT 11-4 AWESOME LOCATION WITH QUICK ACCESS TO MT VIEW CORRIDOR, BANGERTER HWY, JORDAN LANDING SHOPPING, RESTAURANTS & MORE! 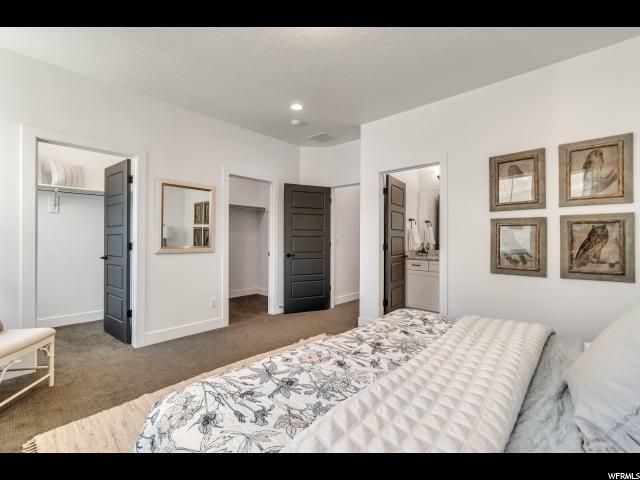 NOTE: PICS ARE OF MODEL HOME FOR REFERENCE & DO NOT REPRESENT OPTIONS OR LOT DETAIL FOR PROPERTY. 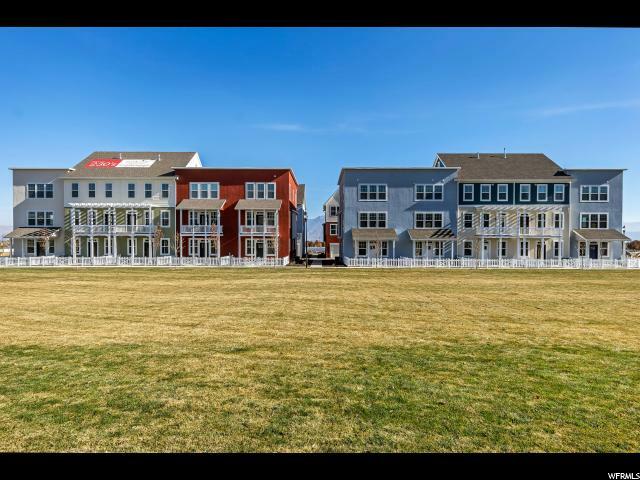 REFER TO LOT 134 FOR SPECIFIC DETAIL & HURRY TO PICK YOUR OWN COLORS & OPTIONS!! 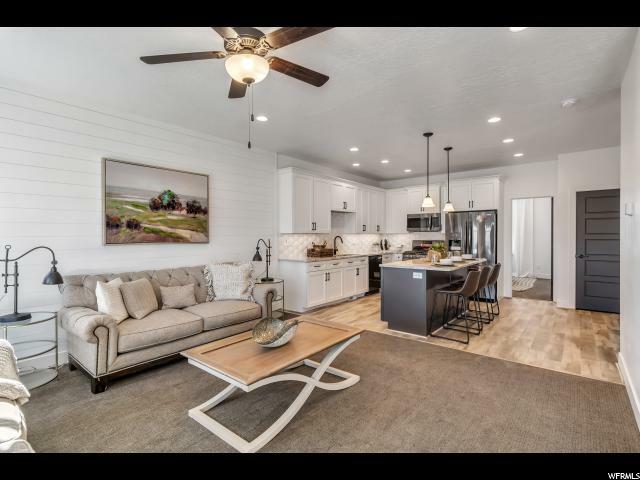 I would like more information regarding the property at 5401 W RANCHES LOOP RD Unit 13, West Jordan UT 84081 - (MLS #1593346).